I had this whole post written up. I think 10 tracks. Uploaded with zshare and yousendit links.... The works. Some photos. Spell checked. Ready to go. And now I'm swamped at work and it's 5:10pm. So I apologize. 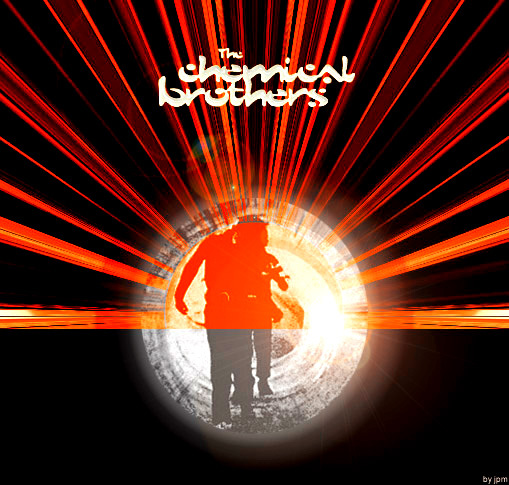 All I have time for is this post for the new Chemical Brothers album. I just received the promo for it. I'm excited. Sounds better than their last couple efforts.